Today’s guest is Wisconsin Supreme Court Justice Rebecca Bradley. 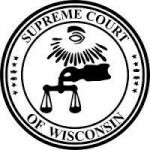 Host Carousel Bayrd will sit down with her to discuss her candidacy for Wisconsin Supreme Court. 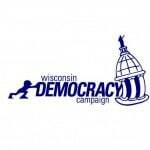 On the second half we’ll be joined by Dane County Clerk Scott McDonell to discuss voter ID. 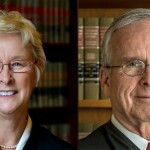 Justice Rebecca Bradley was appointed to serve on the Wisconsin Supreme Court by Governor Scott Walker in October 2015 following Justice Patrick Crooks sudden death. 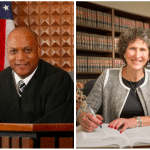 Previously she served on the Wisconsin Court of Appeals and as a Milwaukee County Circuit Court Judge. 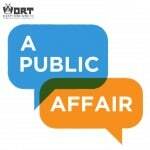 You can listen to the other candidates on A Public Affair here.